What is You’ve Been Trouped? Have a friend’s yard covered with obnoxiously colored musical notes for a suggested minimum donation of $50! In order to have the notes removed, “victims” must make a similar donation and designate the next victim! If you are willing to donate and participate (Online) in our “You’ve Been Trouped FUNdraiser”, please complete the form below. To donate and participate (Offline), please contact Stephanie Anderson @ 229-225-7174 and leave your name, phone number, and name and address of the person you would like us to Troupe. 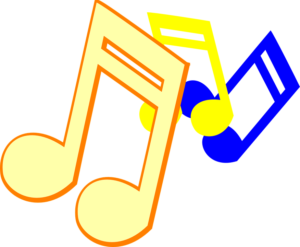 Make your check payable to the “Thomasville Music and Drama Troupe” which can be collected when music notes are picked up or mailed to Thomasville Music and Drama Troupe, P.O. Box 284, Thomasville, GA 31799.